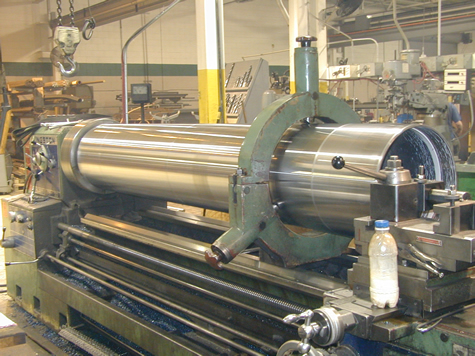 We specialize in Large Conventional and CNC Turning. 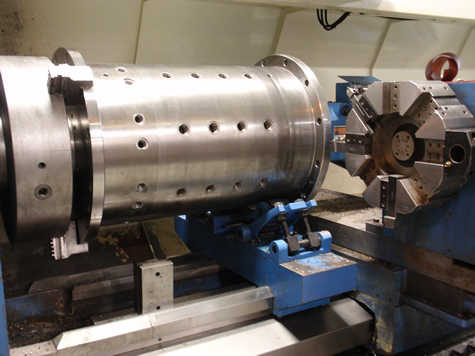 Our lathe department provides CNC and conventional turning services for large and small diameter requirements. * All Engine lathes equipped with digital readouts.